Wild Yam is also know as Chinese yam (Dioscorea polystachya). It is perennial climbing bine which is native to China, and grows throughout East Asia. Its root has been consumed by Chinese people for thousands as a food, and as a tonic supplements. In China, it is generally believed that it can help with digestion. It is also used to support women for strengthening their reproductive systems. For exmaple, it is used to relieve menstrual cramps and chronic pelvic pain. 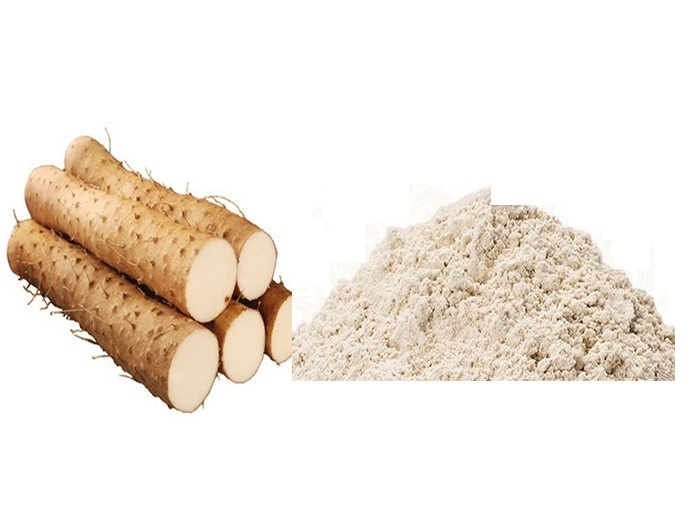 In 1936 Japanese scientist found "diosgenin" in wild yam root. This substance has a powerful anti-inflammatory effect. Therefore it is also used by Chinese people for centires to help reduce the inflammation/pains in the joints caused by rheumatoid arthritis. Our wild yam powder is certified organic by EU organic certification body.